Updates to Robert Curt's profile since your last visit are highlighted in yellow. 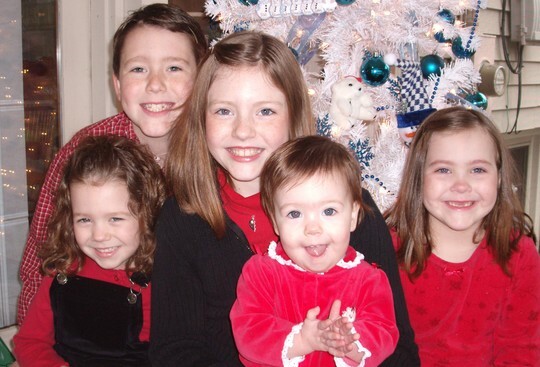 Allison, born 1997 ; Andrew, born 1999 ; Amanda, born 2002 ; Arin, born 2004 ; Abby, born 2007. Robert Curt Warren has a birthday today. Robert Curt Warren added a photo to profile gallery. Robert Curt Warren updated profile. View.